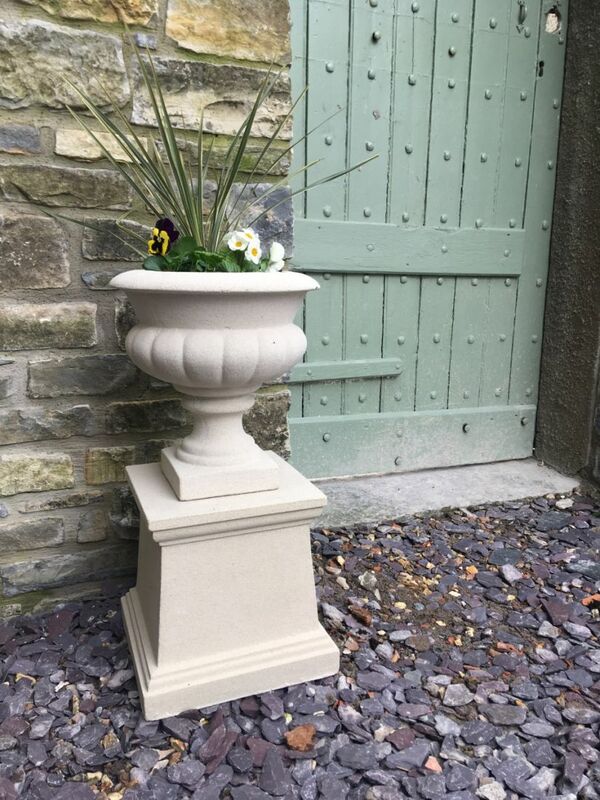 The Italian Urn on a Plain Plinth is a beautiful addition to your garden. Stunning in design while adding a touch of classical style. With plenty of room for planting it up, this will make the ideal addition to any garden. It will look great in any garden large or small.